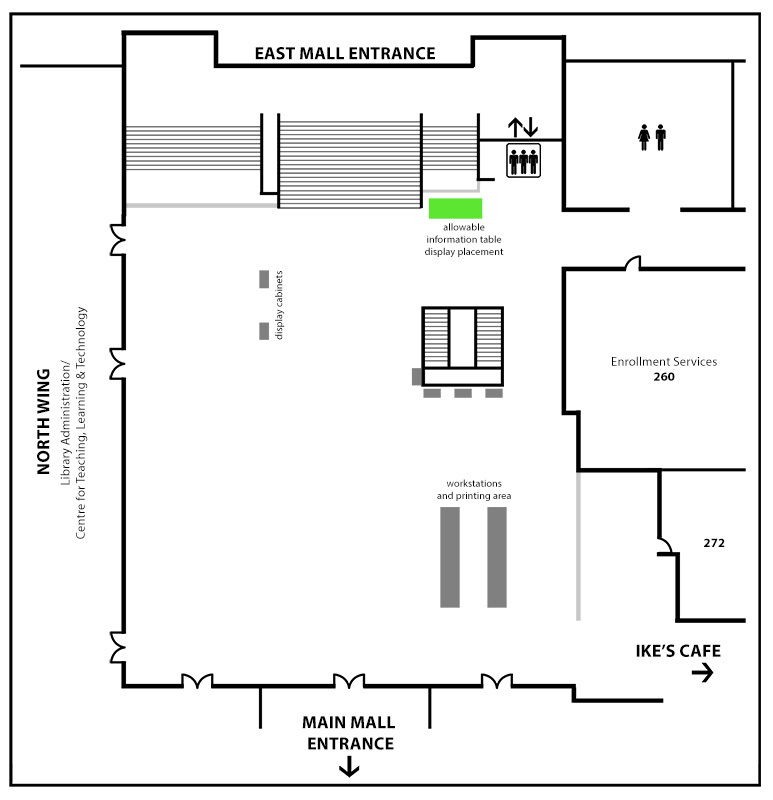 Please submit your request to have an information and display booth (map) in the Level 2 concourse of the Irving K. Barber Learning Centre. In order to effectively consider your request, provide full details of your proposed booth as best as possible. - Please allow up to 10 business days for a response. - We cannot process bookings less than 10 business days in advance of the booth date.  If you selected "UBC Student" above and are a UBC student staff member, please indicate the name and contact information of your supervisor or a Faculty member sponsoring and/or supporting your information booth. If you are a UBC Student, we require the sponsorship/support of a UBC faculty/staff member to assume responsibility for your event and ensure our guidelines are followed. Please provide that person's name, phone number and email address. Information and display booths may be reserved by UBC organizations and departments only to promote learning-related activities and opportunities. Our vision is to highlight learning support programs and services that engage and enhance students' academic success and wellness. Note that we cannot host UBC clubs. Please provide a detailed description of your proposed booth below, specifying how it will contribute to the above vision and including any relevant website links. Your request will not be processed without a valid description and that this description may be edited to be made publicly available in UBC Library newsletters. If more than 1 date is requested (i.e: as part of a series of booths), please specify other dates in the Booth Description below. Booths are available Mondays to Fridays between 9:00 am and 4:00 pm. For example, if your booth runs from 12:00 - 2:00 pm, your total booth booking time might be 11:45 am - 2:15 pm to account for set up and take down activities. Specifying the total booth booking time allows IKBLC staff to know at what time the furniture will be picked up and returned to our office. If NO, a standing sign holder may be loaned to you, pending availability. The sign is landscape or portrait-oriented and can hold up to tabloid-sized paper. The following terms and conditions apply for requests and if confirmed, for the duration of your booth in the Barber Learning Centre. Non-compliance with the following policies may result in the denial of future booking requests. You will receive an automatic email reply when your form has been successfully submitted. Your booking is not confirmed until you have received email confirmation indicating this. • Booth requests are confirmed on a first-come, first-served basis and are subject to approval and availability. • In order not to disrupt nearby patrons and because sound travels easily to upper floors, music is not permitted. • IKBLC does not have any provisions for the storage of any booth materials. • In the event a booth has to be cancelled by the booker, please provide notification as soon as possible. - IKBLC staff members are absent - we shall attempt to notify booth representatives with as much advanced notice as reasonably possible. The booth may be re-scheduled pending availability. This form represents the complete understanding and agreement of the parties with respect to the booking of an information and display booth in the Irving K. Barber Learning Centre. The Administration reserves the right to modify these guidelines or make additional conditions, as it deems necessary to ensure the success of your booth.